Now that Gov. 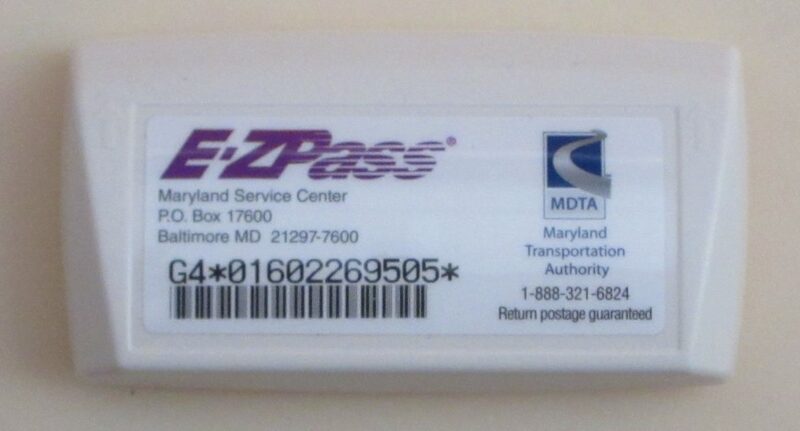 Hogan announced a new customer service initiative on Thursday, a good place to start might be with E-ZPass toll system and making it easier to replace a dead transponder. Transponders are those little white boxes that transmit the information to the antenna that collect the toll automatically. The transponder on my wife’s Honda Accord stopped working a few weeks ago. Knowing what we know now, I should have probably just ordered a new transponder online from the E-ZPass website, paid $9 and got it in the mail. But that’s not what the website tells you to do. In fact, what to do when a transponder stops working is not very clear on the website at all. So should you call first and then go to one of the service centers? Probably should have called, even though when I eventually did I was on hold for 30 minutes. 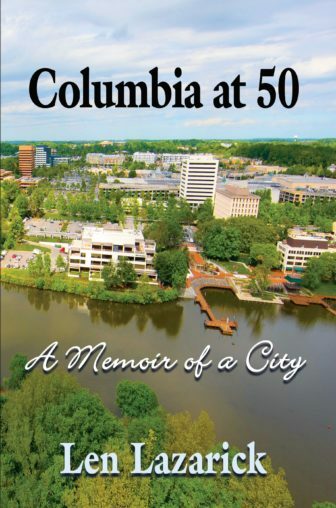 Others, such as former delegate Don Murphy, have reported similarly long wait times for the call center run by Xerox, the transponder contractor for Maryland and 15 other states. John Sales, a public information officer for the Maryland Transportation Authority, said they’ve had a lot of complaints about long wait times. It is not clear what if anything is being done to fix that. Maybe Hogan’s customer service initiative can do something. So instead, Maureen Kelley went to the Stop-In-Center at the Baltimore Harbor Tunnel. Most of the Stop-in-Centers at the toll facilities are open 7:30 a.m. to 3:30 p.m., weekdays; and one day a week they’re open till 6 p.m. (The Bay bridge is open till 5 p.m. every day) The Stop-In-Centers are also on just one side of the toll plaza, so they’re not easy to get to if you’re going in the wrong direction. There are also three at MVA offices open till 4:30 p.m.
What Kelley finds is the clerk won’t deal with her problem because her name is not on the transponder account. She calls me to put her name on the account. There are lots of things you can change online about the account, but not the name. This is what drives me to call the Customer Service June 3. After 30 minutes on hold, the young man was very helpful. He promises to send out a new transponder, charge me $9 and add Maureen Kelley’s name to the account. It arrives a week later, as promised. Hooray. On Monday, she uses it for the first time. It works, but online, it has charged the account $3 for using the Harbor Tunnel. The new transponder was not put on the commuter plan the old transponder had. That issue never came up on the phone, but it seems like I was able to fix that online. We’ll see. Oh, and Maureen Kelley’s name was not added to the account. All in all, I’m just another dissatisfied customer for E-ZPass, one of the 920,000 accounts which save the state money for toll collection and its citizens’ time. Many no doubt have old lithium batteries failing in their aging transponders. Short service hours, poor access, long hold times, a confusing, clunky website — not the best in customer service. Here’s what Jack of Accokeek, Md. said March 1 on the ConsumerAffairs.com website, where the E-ZPass system got an overall rating of one star out of five. “E-ZPass Maryland has the absolute WORST customer service of ANY company I have ever dealt with, dating back to when I was a baby. The wait time to talk to someone on the phone is well over 20 minutes. They consistently mess up account information. If the internet existed in 1980 and the first prototype website had been developed, it would have been better and more user friendly than the E-ZPass website used today. I believe they had their website created for free by the local community college first year IT students. Unfortunately the students failed the course yet E-ZPass still decided to use the website that they created for their final project. By contrast, here’s what the Virginia E-ZPass says on FAQs (frequently asked questions). Sounds like a nice, simple, uncomplicated solution to the problem of dead and aging transponders. MdTA ought to take a customer-service clue from the folks in Virginia. Some legislators want to give the General Assembly more control over bridge and tunnel toll increases. In this podcast, Duane Keenan talks to Sens. E.J. Pipkin, Bryan Simonaire and Del. Steve Hershey about their bills.